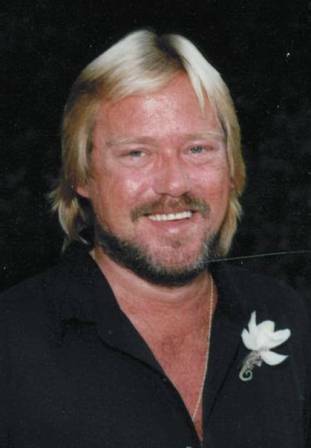 Mark C. "Merle" Leaskey, age 55, of Route 353, Salamanca, NY died Saturday evening, February 9, 2013 at his home, following a short illness. Born February 23, 1957 in Salamanca, New York, he was the son of the late Thomas and Gertrude Giordano Leaskey. He was married on July 17, 2001 on Sanibel Island, FL to the former Danielle Rauh, who survives. He was a graduate of Salamanca High School Class of 1975. He had been employed in the maintenance department in Allegany State Park. He had previously owned and operated the Broad Street Liquor Store in Salamanca for over twenty years and played in the local band Almost Preteeners. Mr. Leaskey was a former member of the Salamanca Chamber of Commerce and the Lion's Club. He enjoyed his music, family, and had many life-long friends. Surviving besides his wife are: 2 sons, John Milanowski, Salamanca, NY and E-2 Christian Milanowski, Great Lakes, IL. A memorial service will be held on Saturday, February 16, 2013 at 10:30 a.m. in the O'Rourke & O'Rourke Inc Funeral Home, 25 River Street, Salamanca, NY with Rev. Patrick Melfi, Pastor of Our Lady of Peace Parish, officiating.